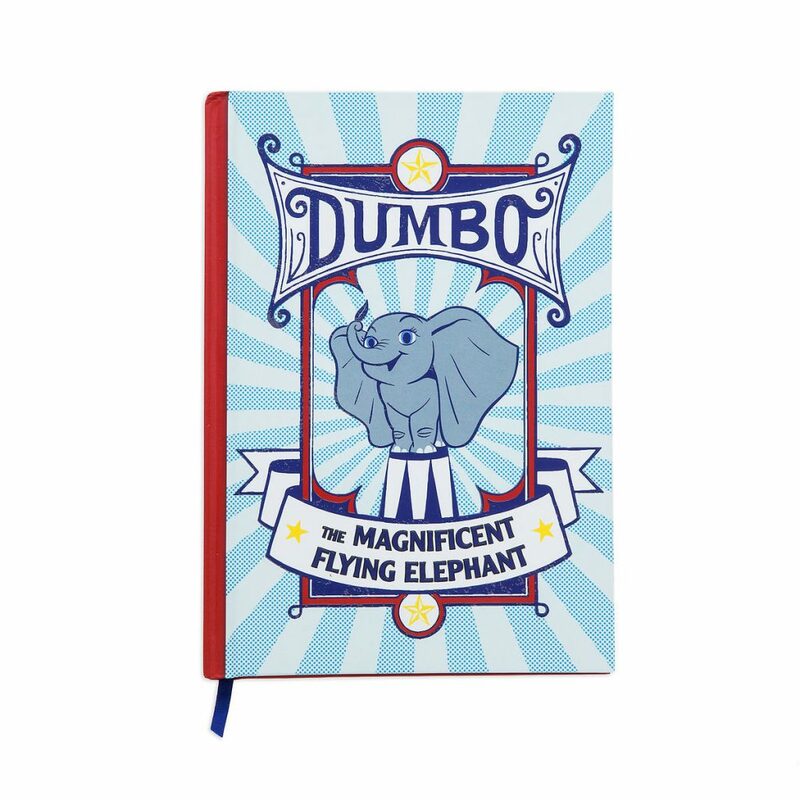 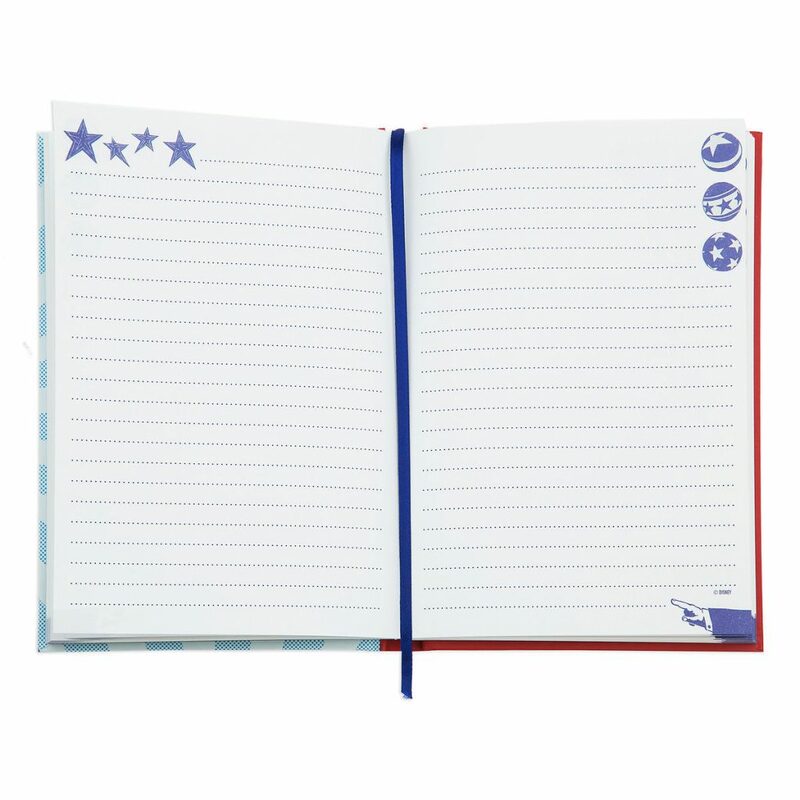 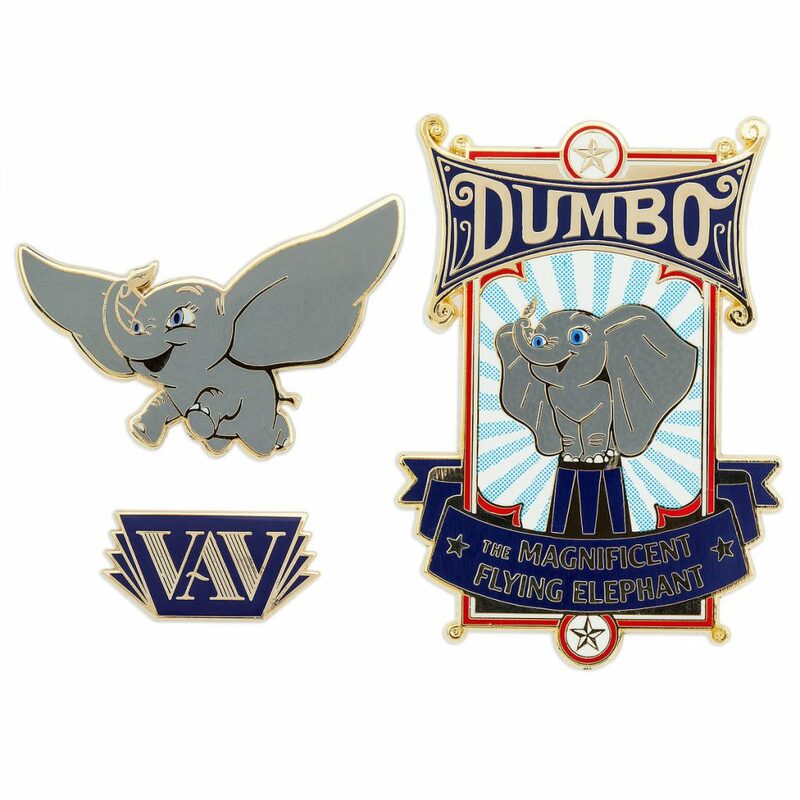 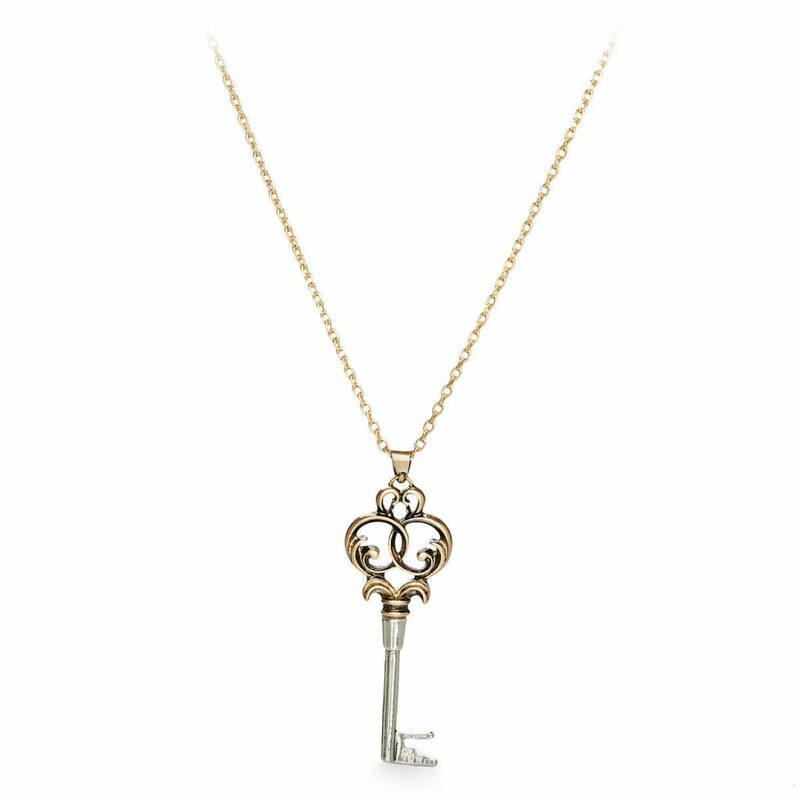 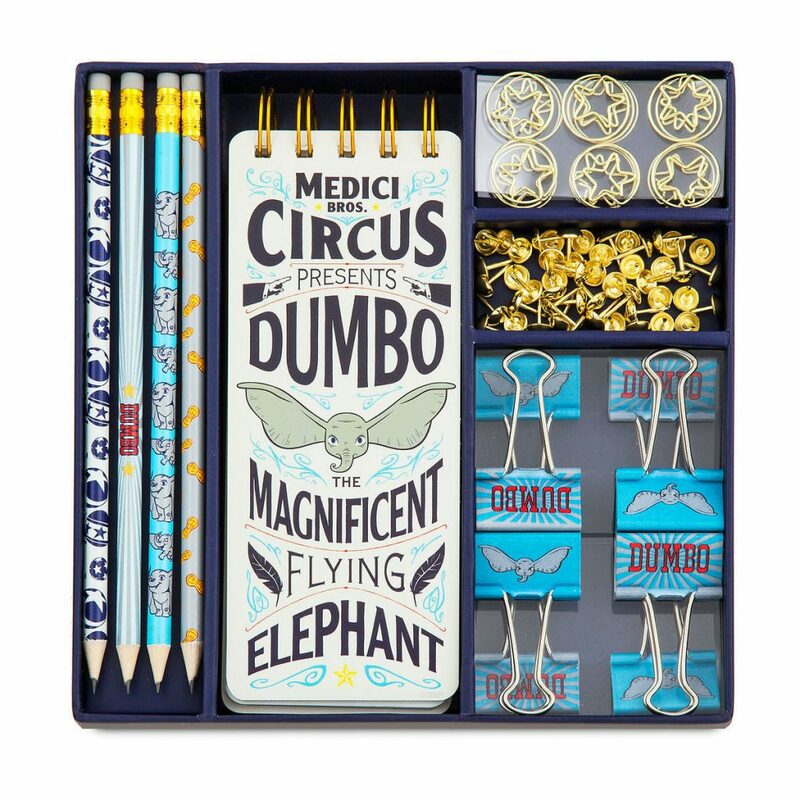 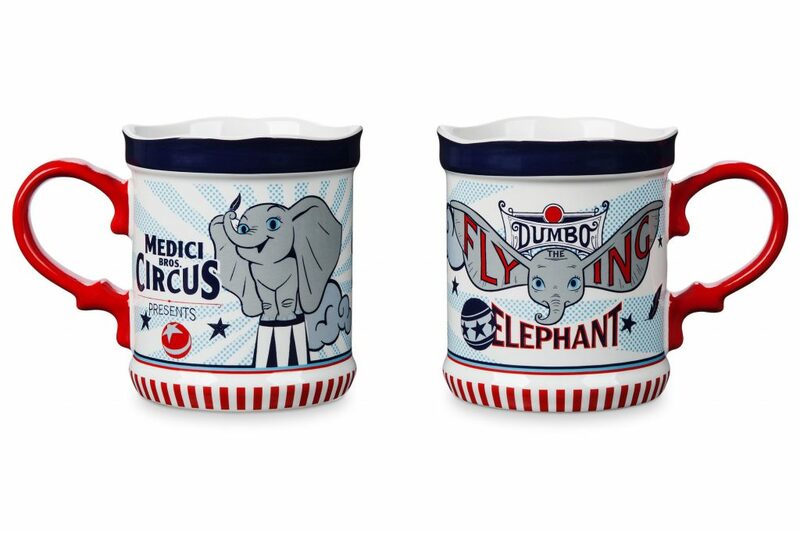 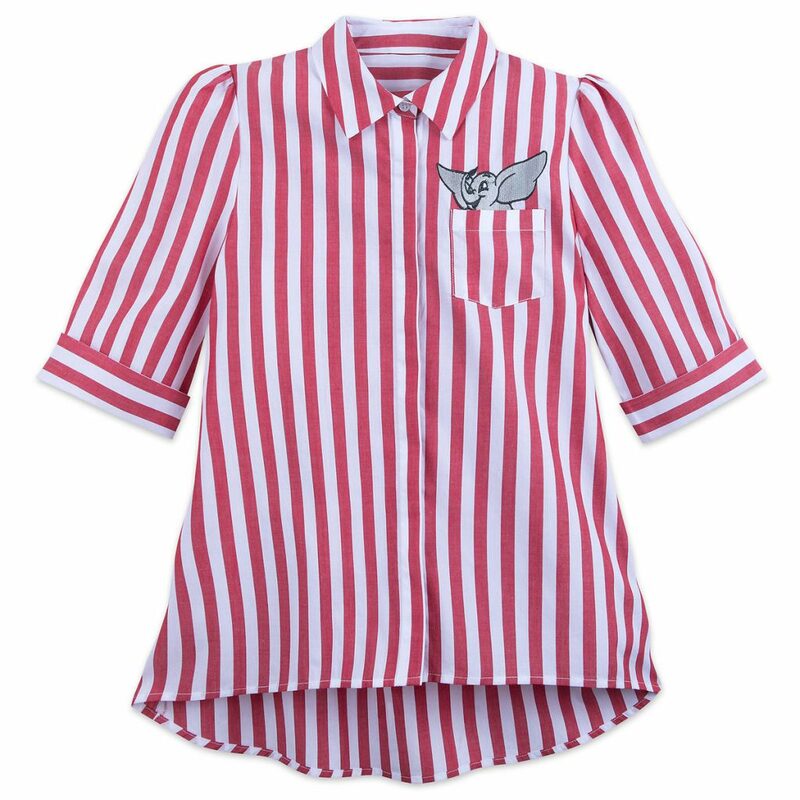 We’re officially less than two months away from Tim Burton’s take on Dumbo and new merchandise has hit shopDisney.com. 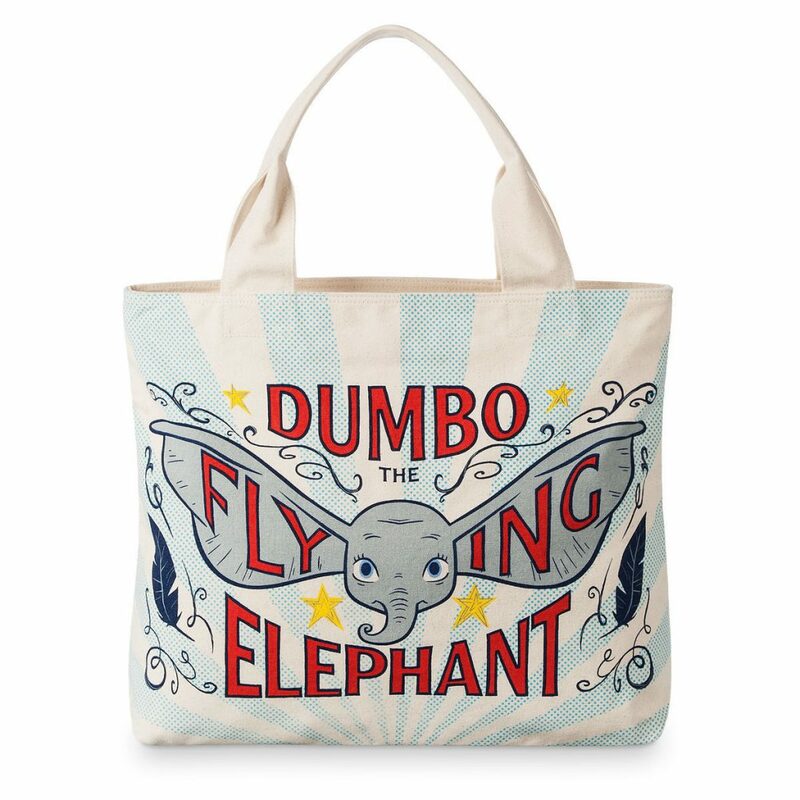 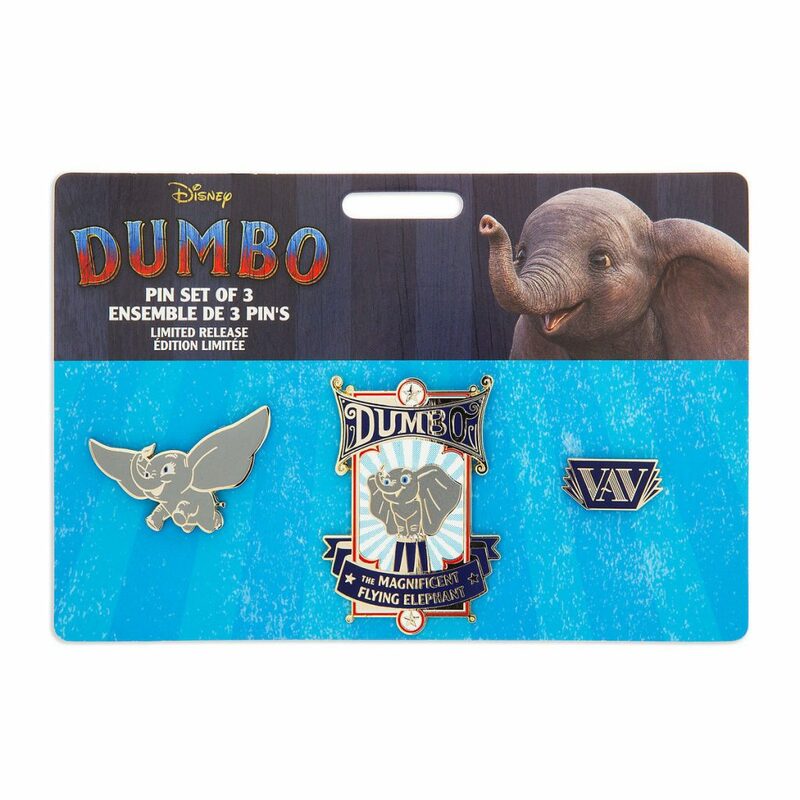 Here’s a rundown of all of the Dumbo live action film merchandise and links to purchase! 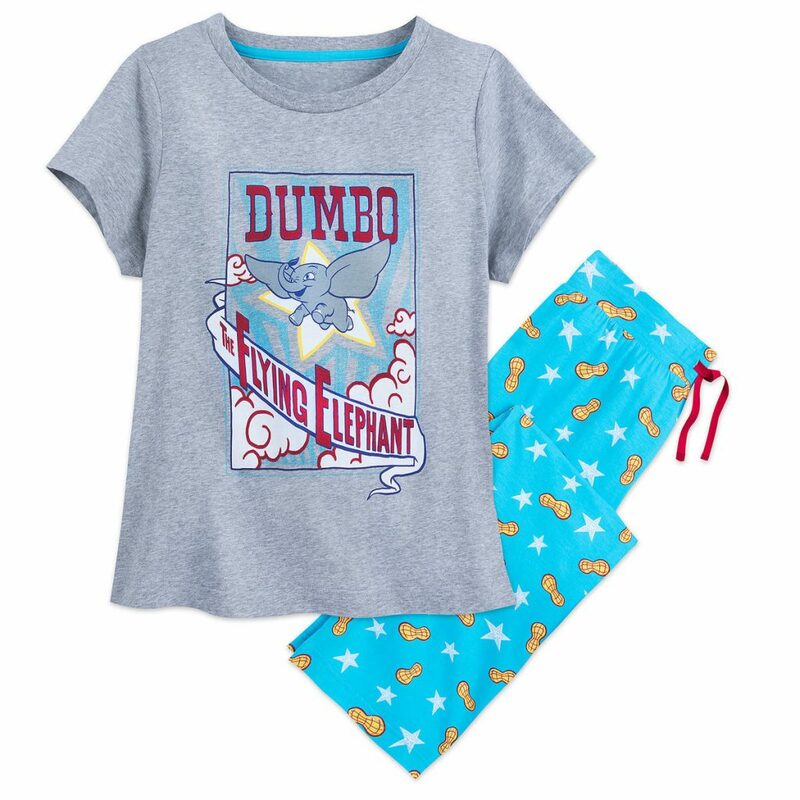 The Dumbo live action film hits theaters on March 29, 2019.